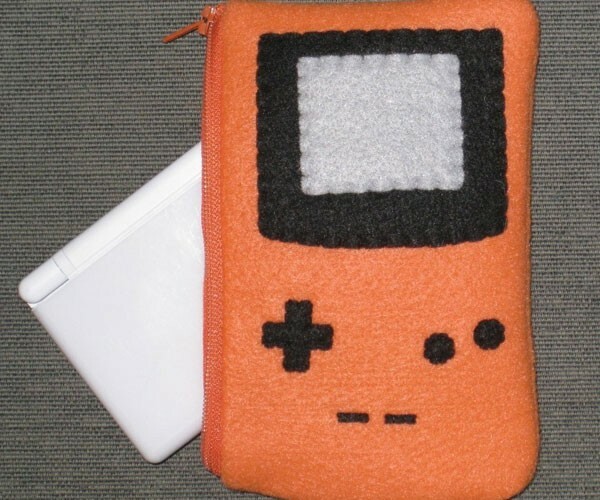 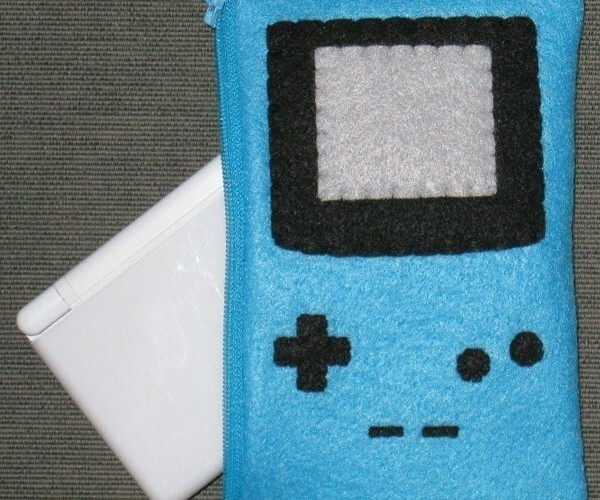 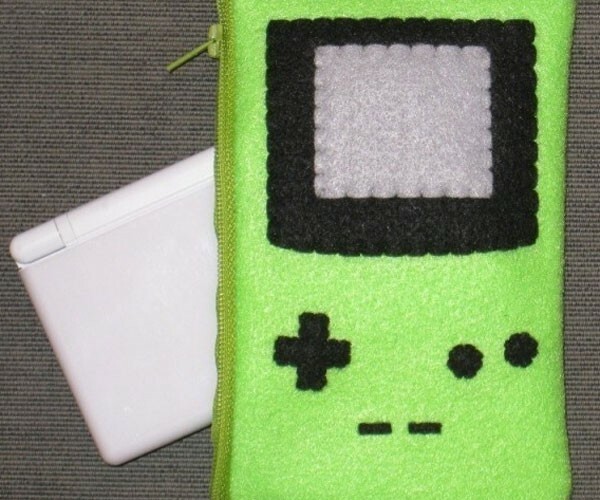 These handmade cases may look just like an old Nintendo Game Boy, but they’re actually designed to keep your Nintendo DS Lite or DSi safe and sound. 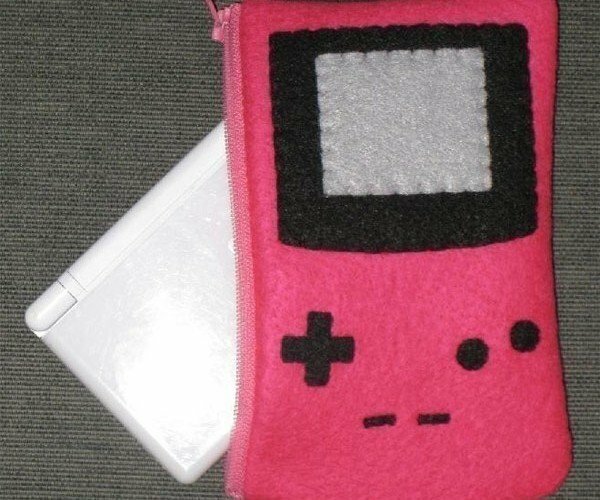 Each one is handmade out of felt by crafter Janis13. 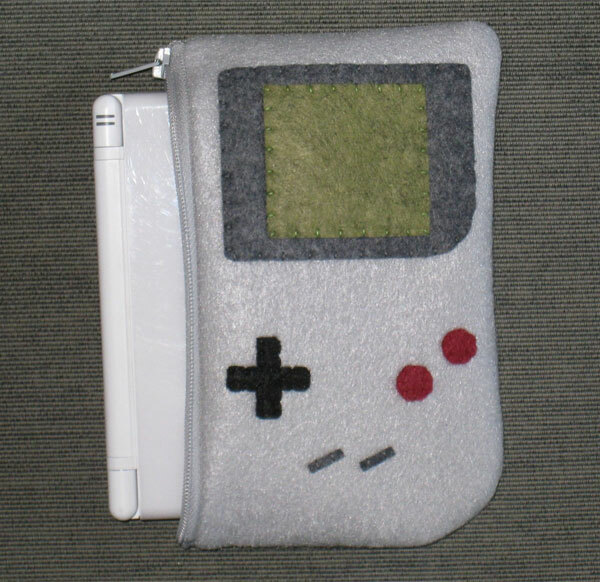 While they’re designed specifically for the DS Lite and DSi, you might even be able to cram an original Game Boy in there if you wanted (no guarantees that it’ll fit). 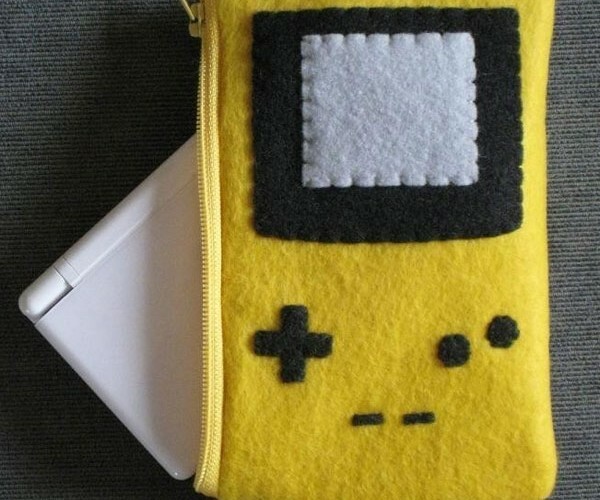 In addition to to original grey, these whimsical cases are also available in hot pink, lemon yellow, teal blue, lime green, orange orange and candy apple red too. 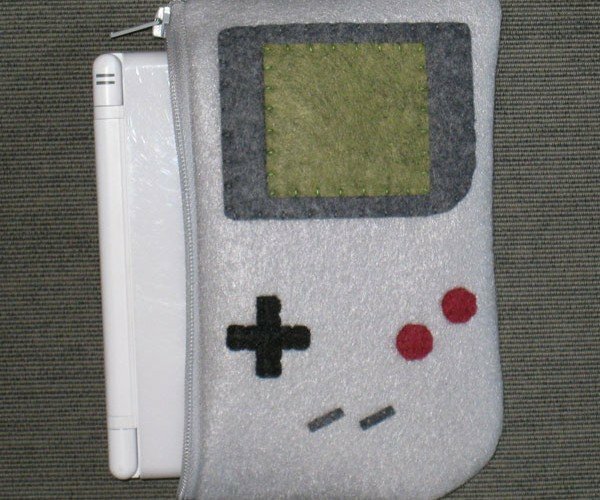 Each case has a soft inside to protect your precious gaming cargo, and Janis will take special orders for original DS and PSP cases too. 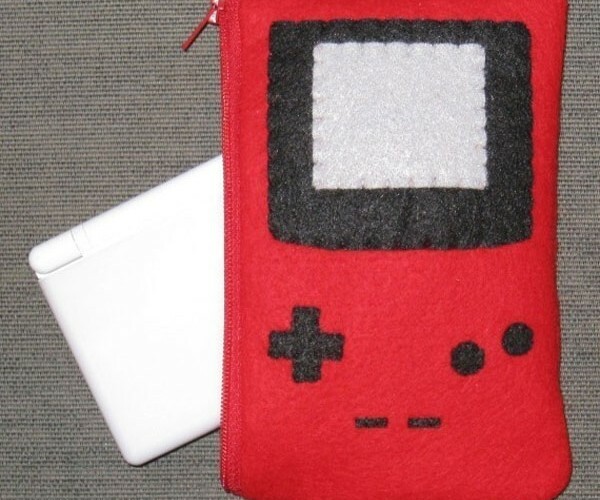 They’re available over on Janis13’s Etsy shop for $14 (USD) each.